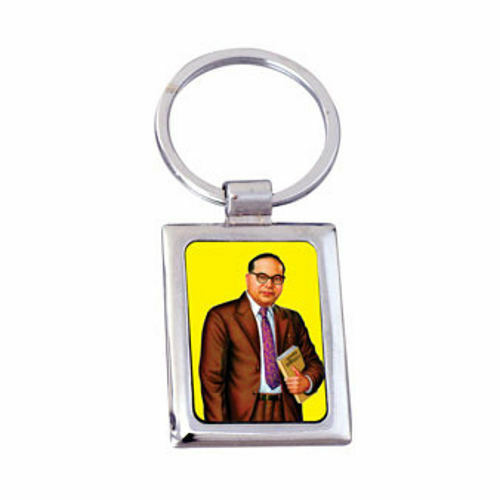 We are offering Corner Square Keychain to our clients. 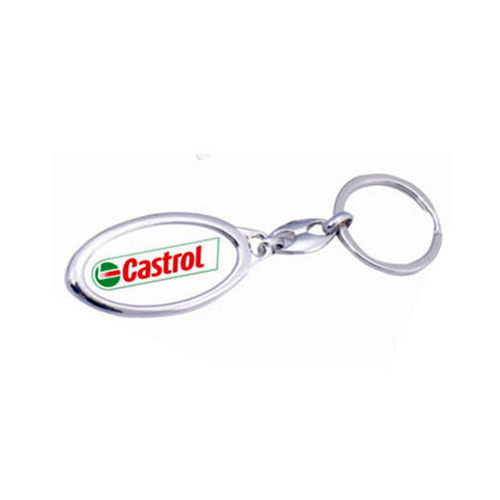 we are offering Hut Shape Keychain to our clients. 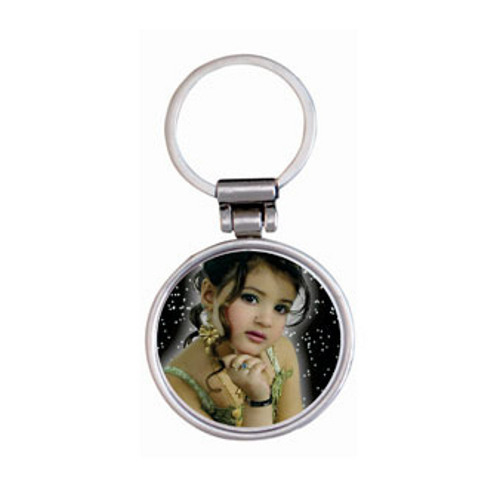 we are offering Oval Shape with Hole Key Chain to our clients. 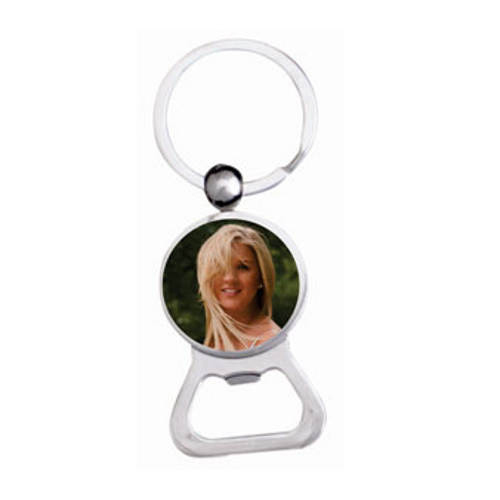 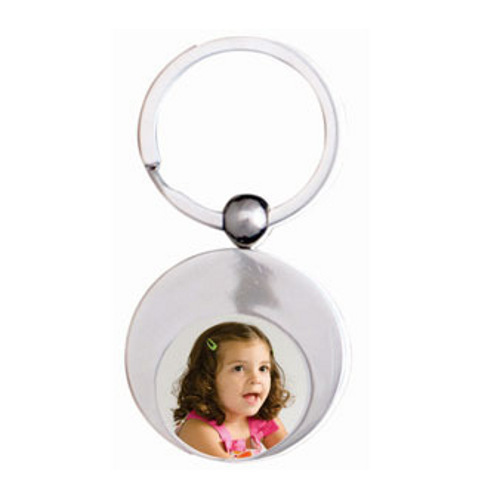 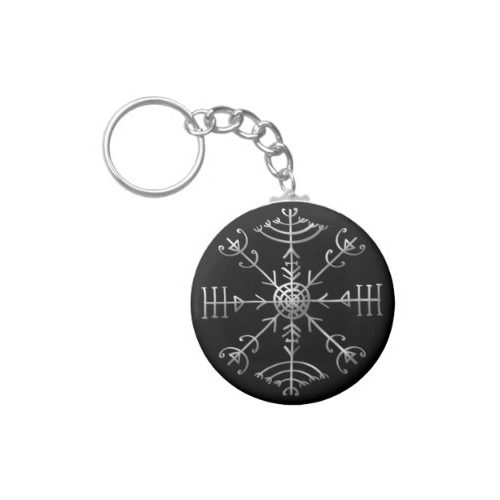 we are offering Round Mirror Keychain to our clients. 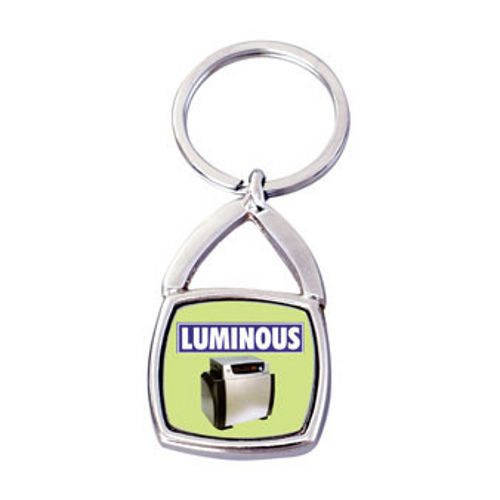 we are offering Square Keychain to our clients. 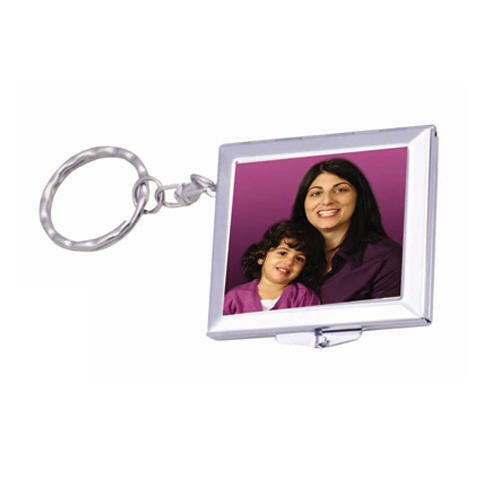 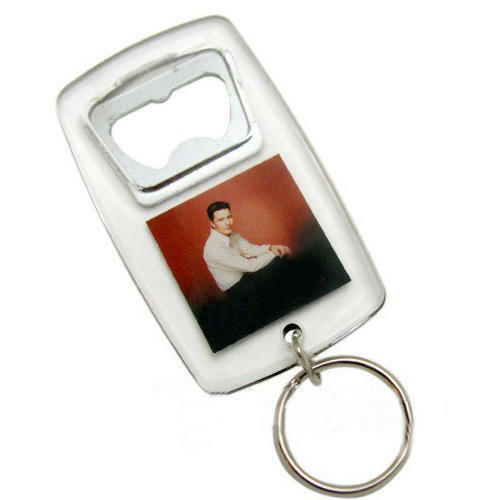 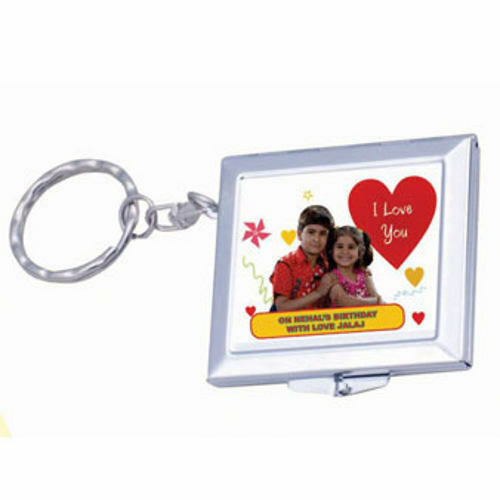 we are offering Small Square Mirror Keychain to our clients. 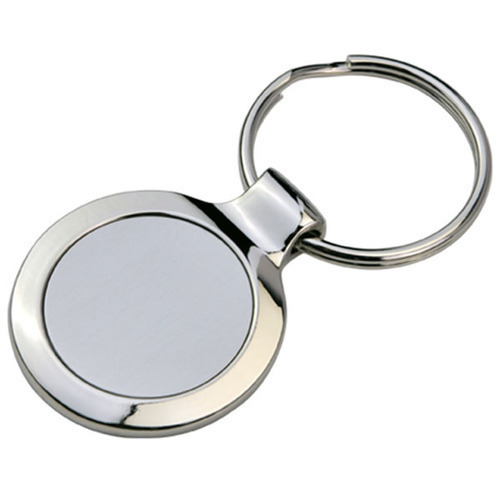 we are offering Oval Keychain to our clients.